Who wants to snuggle? Roya’s so very soft and her surface so cuddly, babies just love to snuggle up close. 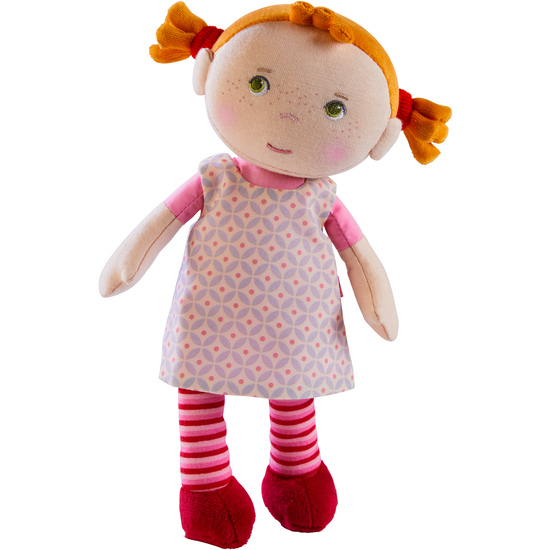 She is a wonderful companion throughout infancy and early childhood and a perfect gift for all doll mommies and daddies.